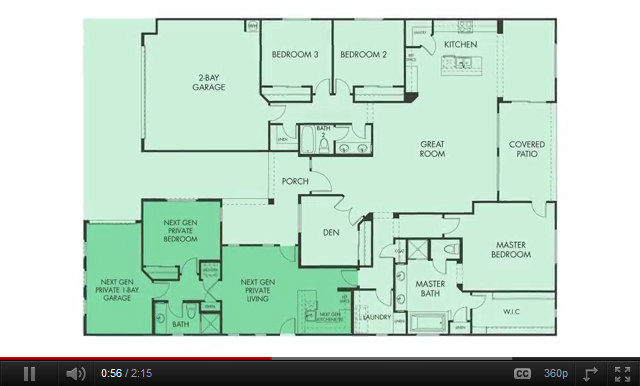 This plan is one of Lennar’s Next Gen- The home within the homes. It includes a seperate private suite complete with living area, kitchenette, bedroom, bathroom, washer/dryer and a seperate private enterance and outdoor living space. Lennar Homes is unveiling the never before seen NEXT GEN homes that address the specific needs of adults from different generations living together with an appealing functional configuration that incorporates an integrated, yet separate, NEXT GEN space with privacy and convenience. 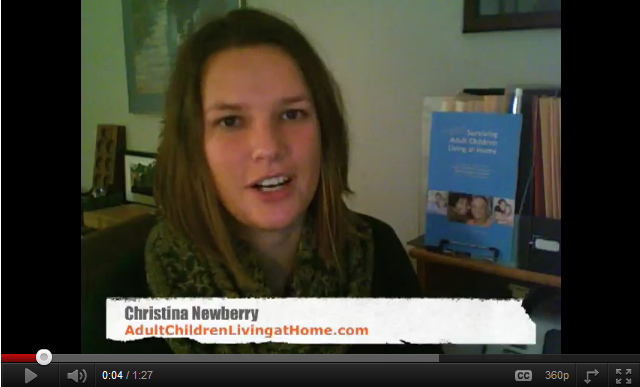 Christina Newberry of talks about how much rent to charge adult children living at home. Granny enjoys living with her daughter and grandchildren, but can use some privacy. “We call it NextGen because we feel it’s the next best thing in housing,” said Alan Jones, Lennar’s Arizona Division president. 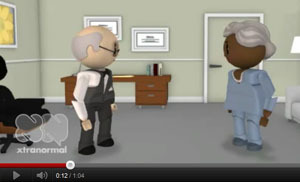 ” The concept is designed for Baby Boomers whose aging parents are moving in with them. Read more. Spending time with a grandparent is linked with better social skills and fewer behavior problems among adolescents. Read more. “Nikki Roddy, left, and co-worker Pam McElroy, share a doubled-up household in San Francisco with their boyfriends. In recent years, the number of adults in doubled-up households has been rising.” Read more.